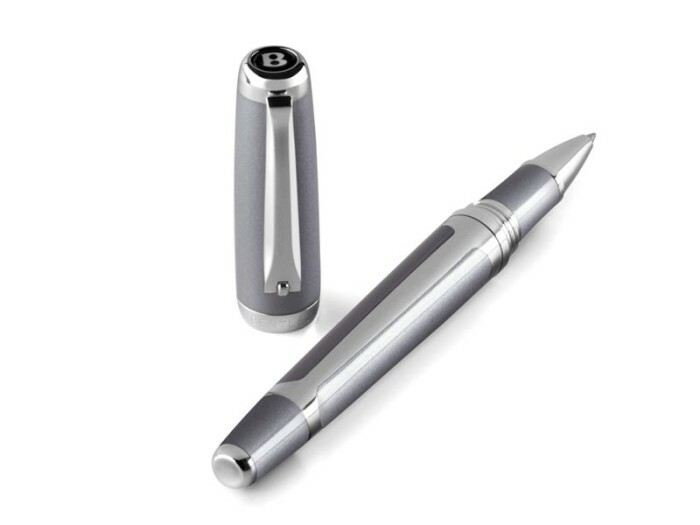 Bentley had been in a successful pen making collaboration with Tibaldi since 2007. 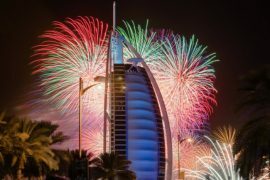 This mutually benefitting partnership is still going strong and has paved the way to a new range of writing instruments based on Bentley cars. 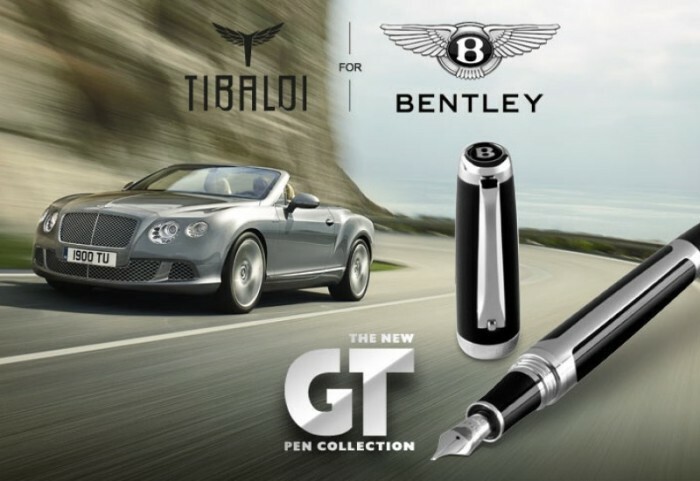 The “Tibaldi for Bentley” GT Pen collection once again translate the Bentley engineering code into beautifully crafted pens. Designers from both companies worked to combine exquisite details and complexities using different materials and shapes to create pens that represent a Bentley. 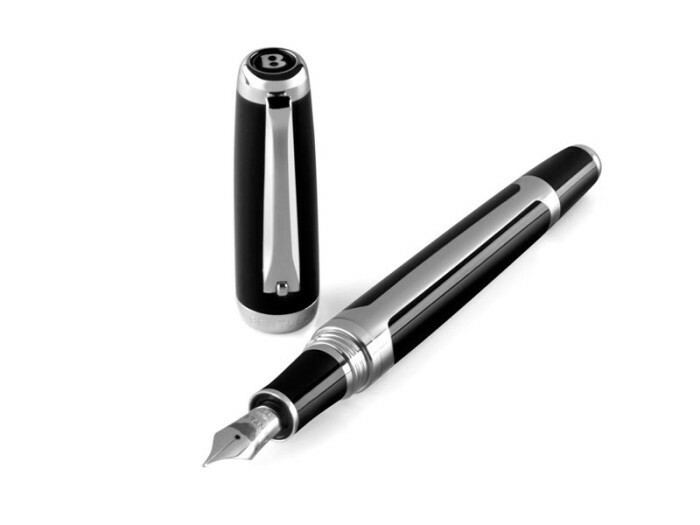 The end result is a set of elegant writing instruments with stateliness and sportiness that are hallmarks in every Bentley – especially the GTs. 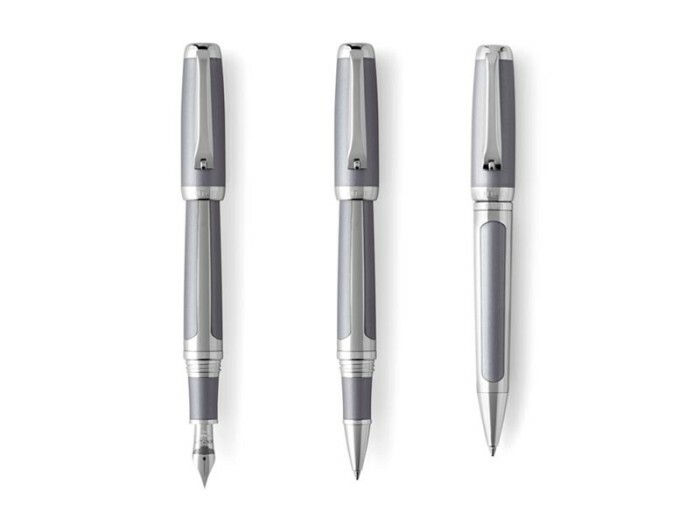 For durability, pens are made of rhodium plated brass. As highlighted by Bentley, a key design feature is a partially lacquered barrel with two side “cheeks” presenting a sophisticated layered texture, this attention to detail follows the Bentley way of car making. 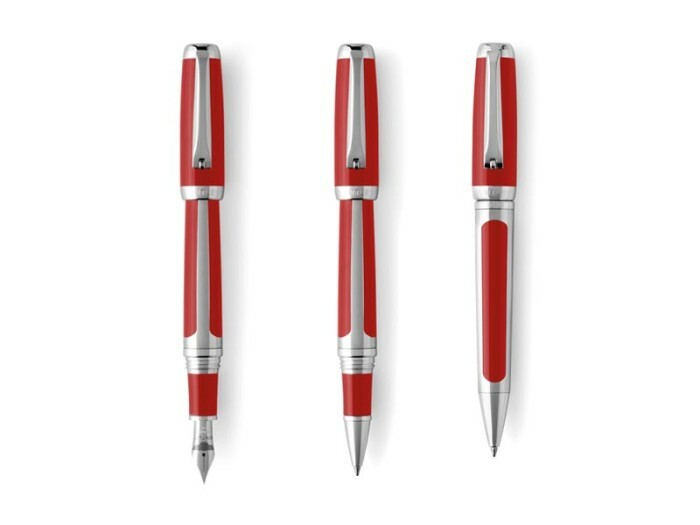 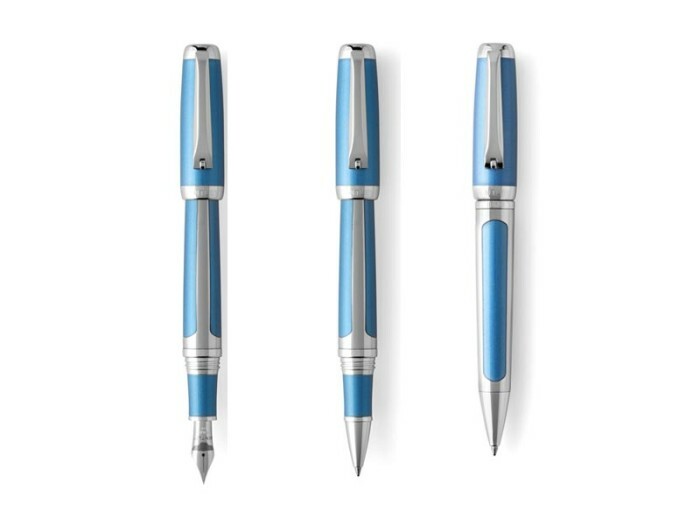 As is the tradition with all Tibaldi for Bentley pens, the GT Collection will include a fountain pen, rollerball pen, and ballpoint pen, offered in four hues – Beluga Black, Silverlake Blue, St James Red and Silver Tempest, among the most popular colors selected by owners of the actual cars. 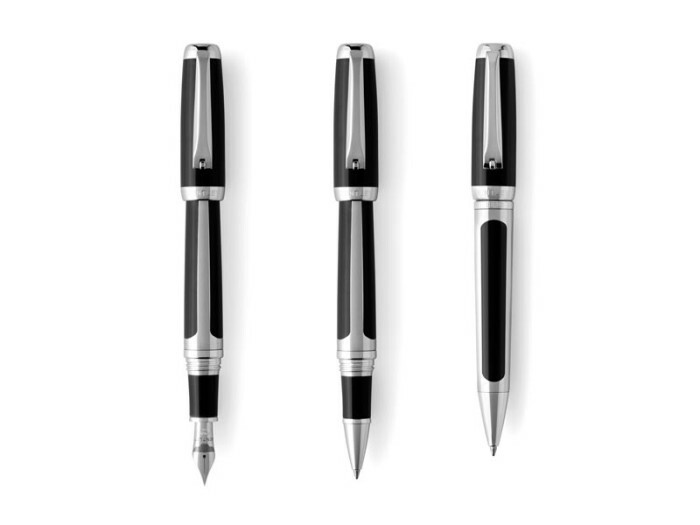 The fountain pens are cartridge-converter fed and are fitted with solid 18K gold nibs.